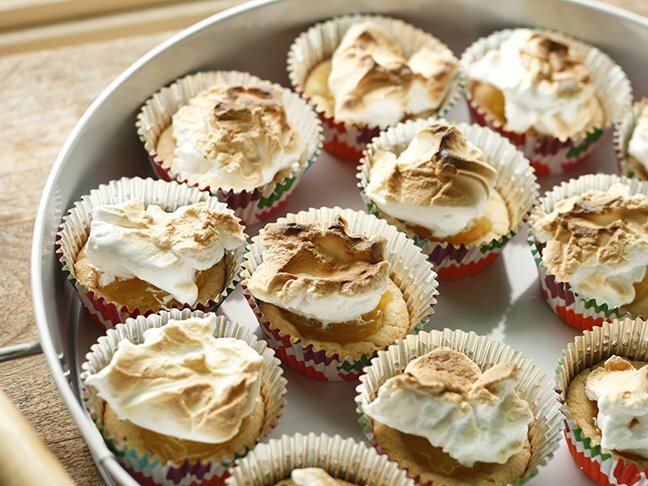 The sweet-tart combination is a favorite in my house, so my family loves these lemon meringue cookie cups. 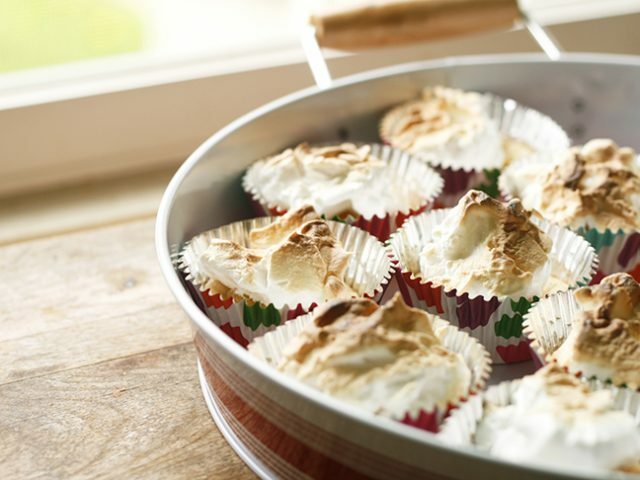 Tart lemon curd, sweet sugar cookies and airy meringue are layered to make these delicious treats. And here’s the thing: In addition to being mouthwatering, this 4-ingredient dessert is so simple to whip up. This is a dessert worth sharing– and making again and again! Step 6: Broil for just a few minutes until the peaks brown. 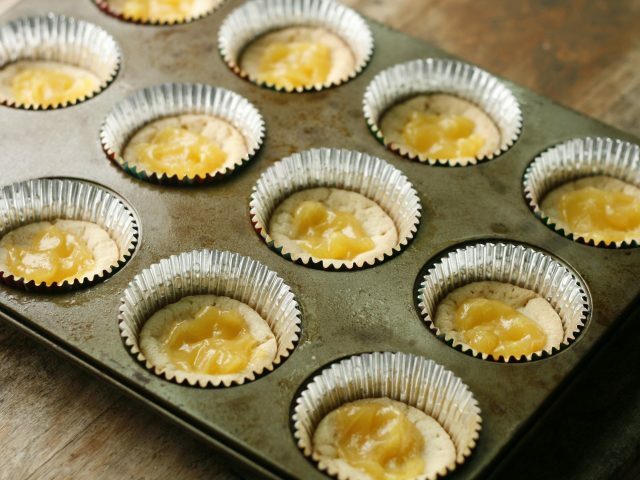 Remove from the oven and let cool completely before serving.